You know what, you spend like five months building an online product, like Cloud Academy and then you realize that you never wrote down a post saying what is Cloud Academy! Funny! I guess that now it’s time to fill this info and try to explain to our users what we are really building these months. 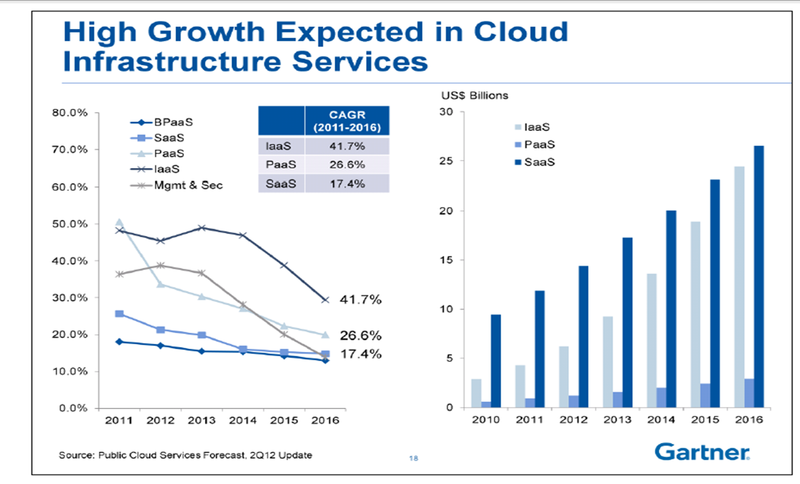 Cloud computing is a growing market, most of its growth is concentrated in the IaaS (Infrastructure as a service) paradigm and in 2012 Gartner has estimated a market of more than 100 billions dollars worldwide, very very huge. Cloud Computing is no more a marketing term, it’s something concrete used by tons of people, startups and enterprises; public cloud computing is the biggest part of this market and Amazon Web Services is the leader in this field. Given the growth and the lack of experience with cloud computing platforms like Amazon AWS, we found a really nice opportunity, focus our startup in developing a platform to test cloud computing skills, improve the skills of the users through high quality content and create a marketplace useful for professionals and companies. We are focused on creating a platform designed for users but also for companies, something that doesn’t exist right now. We have started with only one platform, Amazon Web Services, the most popular one, but we will implement also other platforms in the near future. Thousands of companies are looking for people that are able to help them with cloud computing products, public and private platforms, our goal is helping them to find out the best talents in the world, and viceversa, give to those talented people the right visibility. What do you think? 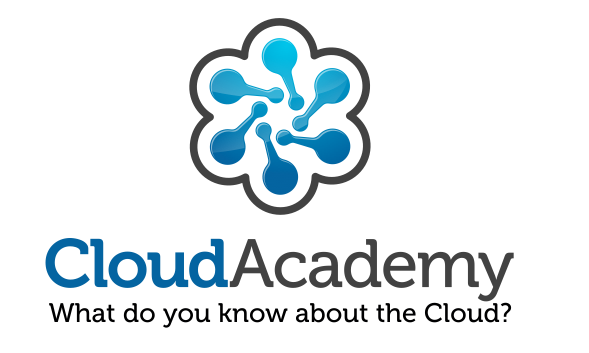 I appreciate your suggestions and comments, if you still haven’t tried Cloud Academy that’s the right occasion, start with a new quiz!